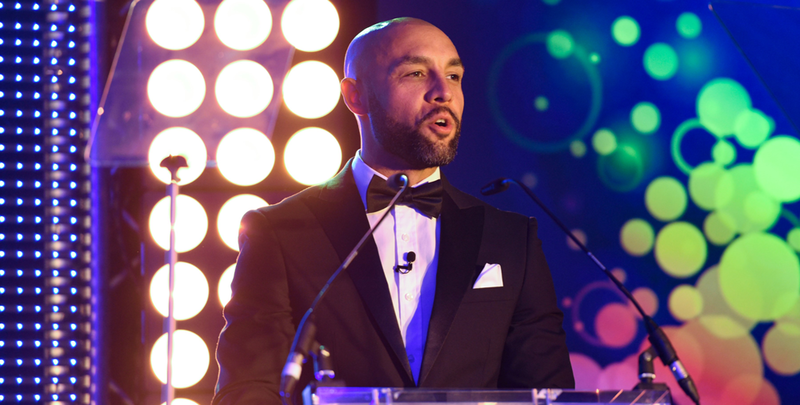 One of the most familiar faces on ITV Weather, TV Presenter Alex Beresford took centre stage on 15th November to host the Inclusive Companies Awards, celebrating inclusive employers and diversity champions. COMPANIES and role models nationwide have broken boundaries to strengthen UK diversity, and were honoured for their extraordinary commitment to the equality agenda at Thursday’s ceremony, at the Midland Hotel in Manchester. This year perhaps more than any other in recent history, we have needed the power of unity to overcome times of adversity. In these moments of crisis, champions have emerged to lead in a vital movement towards a more united society. The Inclusive Companies Awards have reflected upon the thousands of people who have shown resilience, determination and courage to deliver change, highlighting an elite mix of diversity ambassadors who work tirelessly to make the country a more inclusive place to live and work. Diverse Companies, Employees of the Year, Best Diversity Resources, Heads of Diversity, Outstanding Networks, Diversity Champions, Marketing Campaigns and Lifetime Achievers were all recognised in a celebration that delivered the best of British diversity across all UK industries. The one-of-a-kind ceremony kicked off with a keynote speech from retired British Airways Captain Catherine Burton, and a passionate display from recognized cover model, Celebrity Big Brother All Star and gay rights activist Austin Armacost. A number of special guests made an appearance at the prestigious black-tie event including Hollyoaks’ stars Rishi Nair, Jimmy Essex and Annie Wallace; the first transgender person to play a regular transgender character in British soap history. Coronation Street Star Shelley King and Emmerdale actor Bhasker Patel also showed their support alongside singing sensation Marcus Collins. 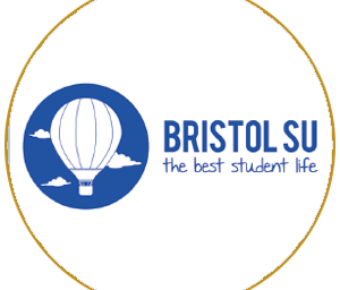 Paul Mckenzie was awarded the Diversity Champion Award in the Charity sector for educating young people about the dangers of drugs, gangs, knives and guns over the last 20 years; and Samantha Budd, the first black female Chief Executive in any Students’ Union in the UK was recognised in the Education category for transforming Bristol Students’ Union from an organisation that was failing to one that is thriving. 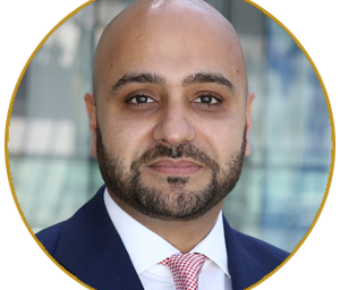 Raj Tulsiani, CEO of Green Park and one of the UK’s leading figures in executive search and interim management, accepted the accolade in the Private sector category. Barry Boffy, D&I Manager for British Transport Police was recognised in the Public sector category having campaigned tirelessly for better practices in Policing. 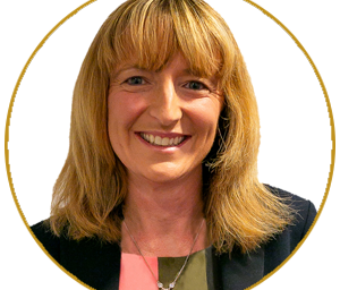 Former Chair of the Ministry of Justice LGBT network, Charlotte Jackson received the Employee of the Year Award; and Coral Taylor, Inclusion Business Partner at Amey was honoured with the Head of Diversity & Inclusion Accolade. Another highlight of the evening came when Lloyds Bank scooped the Marketing Campaign of the Year Award for #GetTheInsideOut. The extraordinary films which have been watched by millions, are based on the well-known sticky note game ‘who am I?’, widely recognised in the UK. Instead of guessing who they are, celebrities, bank colleagues and members of the public try to work out what mental health problem they’ve been given. Founded in 1995, The Black Solicitors Network (BSN) accepted the Outstanding Diversity Network Award as the primary voice of black solicitors across England and Wales. It currently has a membership of over 4,000. Named 2018’s Best Diversity Resource, BT’s TechWomen Programme was hailed for readdressing the gender balance at the company. So far, they’ve reached more than 600 talented women around the world and the programme continues to grow. After decades of training people, businesses and organisations in confidence building, personal safety skills and self-defense techniques, Alan Bell was the recipient of the prestigious Lifetime Achiever Award. A list of tremendous achievements were recognised by judges, including the extraordinary impact Alan has had on the lives of over 5,000 individuals. The widely anticipated rankings of the Inclusive Top 50 UK Employers List were also revealed, with mental health and wellbeing charity Touchstone (pictured above) featuring at number 1 for a third year running. 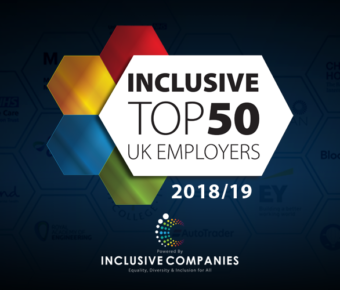 West Midlands Fire Service (2nd) Sky (3rd) EY (4th) and Mott MacDonald (5th) were listed as the top 5 most inclusive companies nationwide. Compiled by a dedicated panel of judges, the list has been collated based on each organisation’s performance in a range of areas within the diversity arena. Organisations featured provided sufficient evidence on an amalgamation of topics including recruitment procedures, training and a host of diversity related initiatives. Receiving a whopping 132 Gold Medals at this year’s Dance World Cup, Liverpool based company Jelli Studios provided a host of amazing performances throughout the evening and are home to performers who have placed 3rd in Britain’s Got Talent, performed on the X Factor and appeared on Lifetime’s Dance Mums UK. As the year comes to a close and we look ahead to 2019, it is clear that the game changers and trail blazers will continue to promote equality of opportunity for all, giving every individual the chance to achieve their potential, free from prejudice and discrimination. There is no doubt that the impact made by this prominent array of diversity patrons is unprecedented.